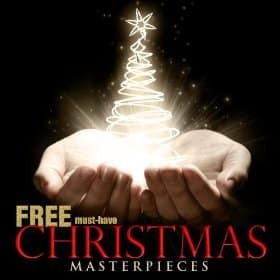 Click here to visit the Amazon site and you’ll be able to score the “Must-Have Christmas Masterpieces” album for free. Just click “Get MP3 Album” on the right. *Keep in mind Amazon prices can change, so make sure it still says free before you add it to your cart.